Lions are about giving back to their communities. 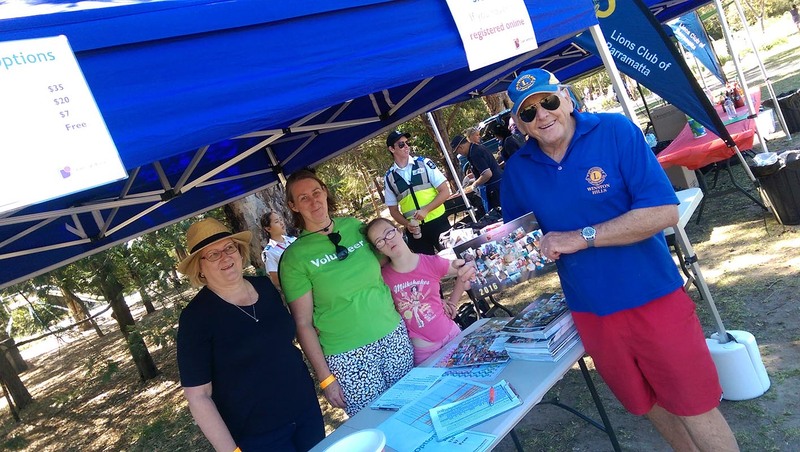 Lions Australia supports medical research, people with disabilities, emergency relief and leadership , development through its projects and activities. But Lions cannot do it alone. Your donation or bequest will help Lions to continue this important work. If you would like to assist Lions, we can advise you of our related foundations or clubs that have charitable fundraising authorities or deductible gift recipient status. for more information on how to make a tax deductible donation to a Lions related foundation, please send your inquiry to our Secretary at secretary@parramattalionsclub.org.au. Helping Lions will help so many others in so many different ways.